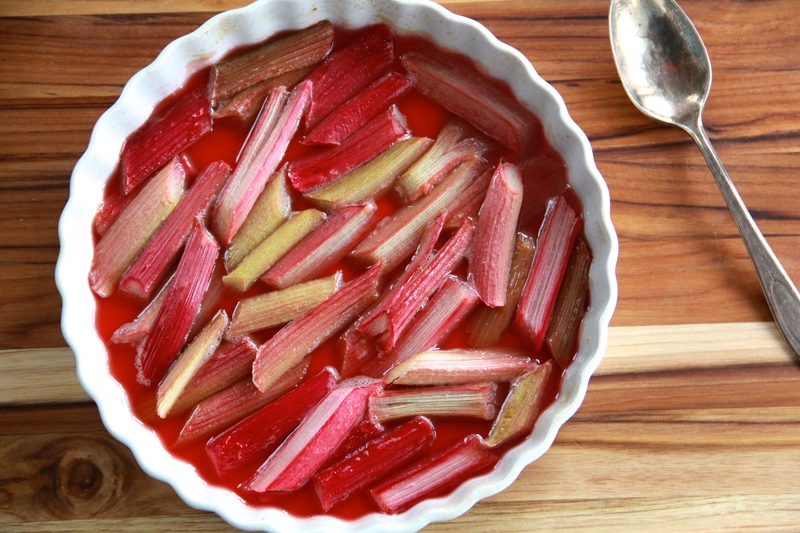 It’s rhubarb season! Roast some! This invention is pretty cool. Where to buy 95 pounds of cereal marshmallows. An interesting read on food snobs & elitism. Next week is Passover! I’ve been making these macaroons for 3 years straight. I just love Tom Hanks so much. A great Guide to Ingredient Substitutions.